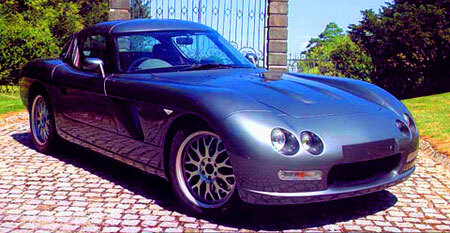 Bristol Cars is a small speciality manufacturing company based in the UK, which until recently had two offerings – the Bristol Fighter and the Bristol Fighter S. Both cars use a 8 litre V10 sourced from Chrysler, and is based on the Dodge Viper’s engine. The Fighter makes 525hp at 5,600rpm and 698Nm of torque at 4,200rpm, and the S variant makes 628hp, which increases to 660hp at high speed due to ram air, something like a mild forced induction. The coupe has a slightly retro look to it, and has gullwing doors. Now, the 8 litre V10 has two turbochargers slapped onto it, resulting in a monster that makes 1012hp and 1400Nm of torque – this paired together with it’s roughly 1,400kg weight and a 0.28Cd drag coefficient gives you a 0-100km/h acceleration time of less than 3.5 seconds, and an amazing top speed of 435km/h. No more than 20 Bristol Fighters variants are built every year, so if you have ALOT of money (over 230,000 Pounds I think, that’s 1.6 million ringgit without tax), you might want to consider this for the max power and the extra exclusivity! 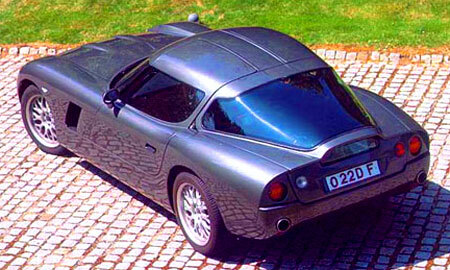 Next Post: Miata fighter – 2010 BMW Z2?